We make many different recipes with many different ingredients and almost have no second thoughts. But when someone sends you or asks you to make something with a specific ingredient, you are totally at lost as to what to make. 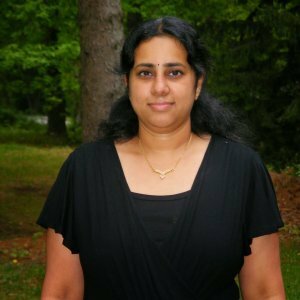 That is what happened when I received three ingredients from Varada who blogs at Varada’s Kitchen as a part of Blogger ingredient exchange theme. 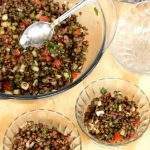 The first ingredient that I used was the French Green lentils and I made a delicious and a very simple French Green lentil salad with it. 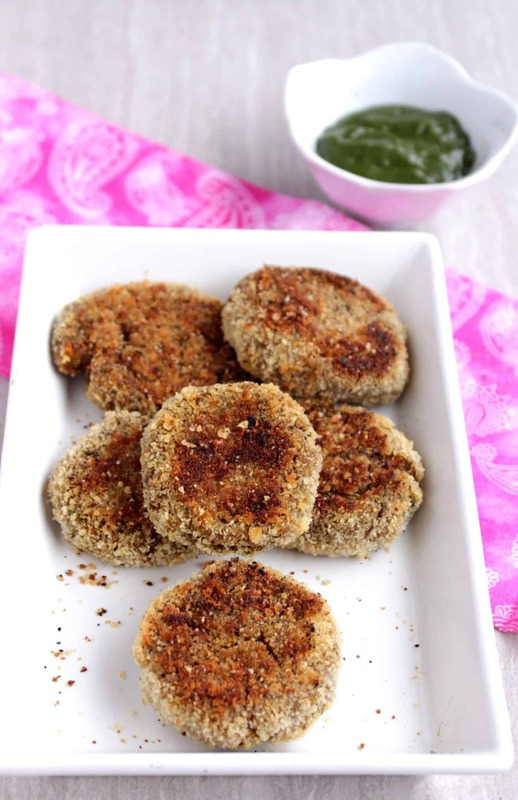 The next ingredient that I tackled is the quinoa that she had sent and made this Indian spiced Baked Quinoa Cutlets. Cutlet is a very famous street food and I remember eating tons of it growing up. 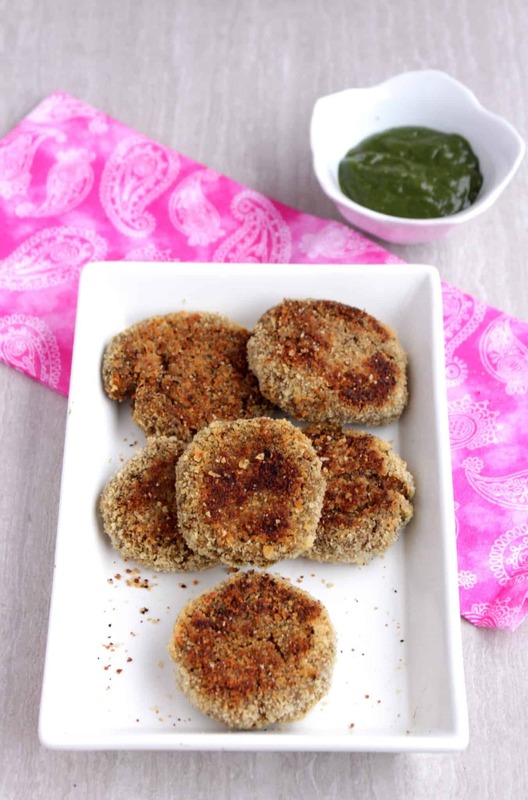 My grandfather bought home some snacks or other like bajji, vadai or these cutlets when he returned home from work and I remember eagerly waiting for him to return home every evening. The cutlets are usually deep fried and that makes it extra tasty. I was able to enjoy the deep fried snacks those days but my mind and body does not allow me to do so anymore. I have cooked with quinoa quite a bit and also use it as a rice substitute many days. This time when I saw the quinoa I did not want to make a main course, but wanted to try to make a snack / appetizer with it as that is something that I have not tried before. 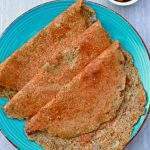 This attempt to make the cutlet was very successful and is a great way to include quinoa in your diet. To make it even more healthy, this is not deep fried or pan fried. I baked these in oven using just a bit of oil for each of the cutlets. Wash the quinoa under running water few times. I place the quinoa in a fine mesh strainer and then wash it few times in water. This helps in removing the slight bitterness that the quinoa might sometimes have. 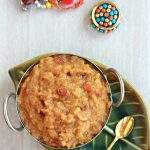 Place the cooked quinoa, 2 tbsp of corn flour and vegetables in a large bowl and mash them using a masher. Once they are half way mashed, add the spices and salt and mix/mash well. Make sure that there are no big lumps of vegetables and they all are combined well. Place the bread crumbs in a wide bowl. Prepare two baking sheets and line them with parchment paper or aluminum foil. Place it on the prepared baking sheet. Repeat the same with the rest of the mixture. 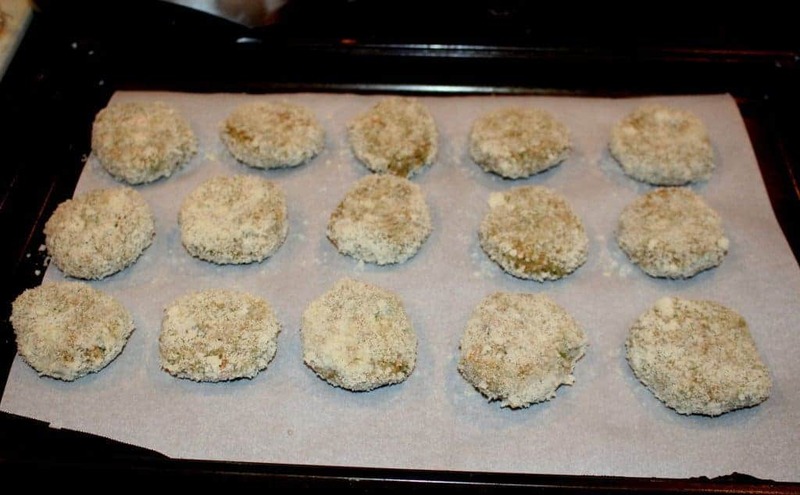 Preheat the oven to 400 F. Brush the cutlets on both sides with oil. Make sure that you brush them on both the sides. Bake the cutlets for about 20 minutes flipping the cutlets once or twice in between. This helps in even browning of the cutlets. Remove from oven when they are golden brown on both the sides. Let it cool down a bit on the tray and then serve them warm with chutney or ketchup. This is a brilliant idea.. quinoa cutlets yumm. Will try it for sure. Quinoa cutlets look delicious and baked version is a bonus. 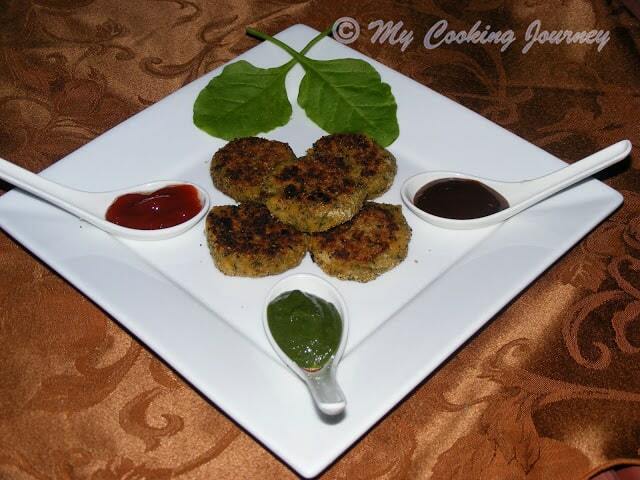 What a healthy way of making cutlets! Looks super inviting..
I’ve never really experimented much with quinoa but this is such a great idea. These would be great to have on hand even as a snack with some dipping sauce. Can’t wait to try these. Great Recipe! I love cooking with quinoa. It is such a healthy alternative to meat. It’s funny “cutlet” to me refers to a cut of meat. Love how we learn about different name variations on these food blogs. I would eat this as a meal alongside a salad. One of my favorite spices is Garam Masala as it’s sooooo yummy and aromatic. 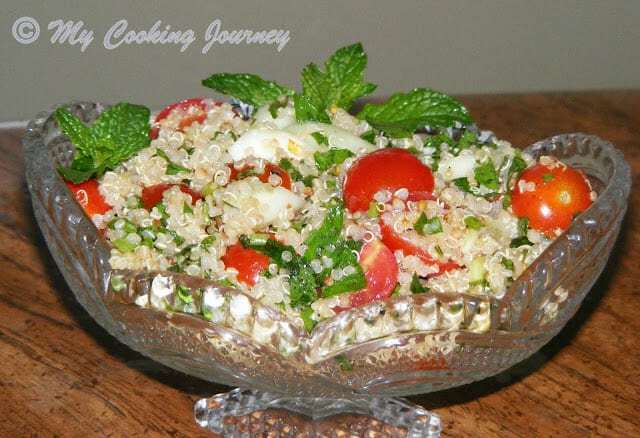 With that in this quinoa dish, I can just imagine a delicious explosion of flavors! This recipe is such a great idea! 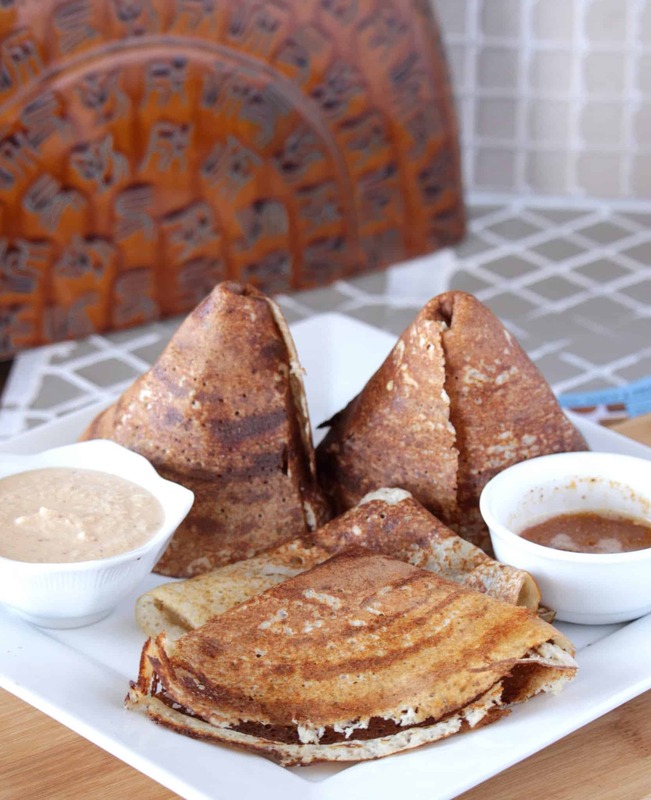 Perfect for snacking and staying healthy. Saving for later! I adore quinoa but haven’t really thought of using it as a healthier alternative to all of the fried foods that I love but, like you said, can’t really enjoy as much these days. These baked quinoa cutlets sound like a great weeknight dinner! Yummy love the quinoa cutlets. I’ve only every boiled quinoa and eaten hot or cold in a salad. This is a great new way of eating quinoa. Thanks for sharing. These sound wonderful! My partner is always asking for me to incorporate more quinoa into our diet. He loves two things in the food world – quinoa and broccoli. 🙂 I’m going to give these a try. This is so cool. I’d never think of Quinoa cutlets. I love Cutlets and so cool that they are baked…!. Can’t wait to try these. YUM! 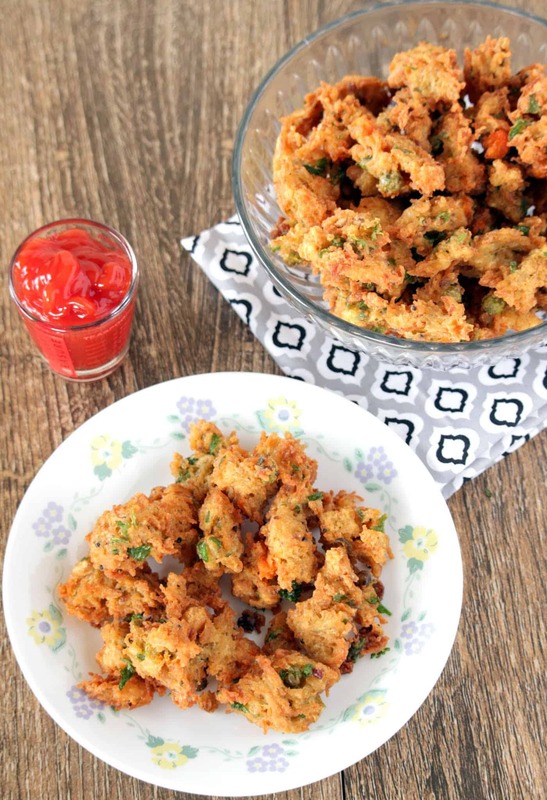 Now these are definitely a delicious way to sneak some extra veggies into my kids! Can’t wait to serve these to the family! I hear you about the deep fried foods – I still love them, but I definitely don’t love the way I feel afterwards now that I’m getting older! Love that you took a traditionally deep fried food and made it healthier by baking the quinoa. I love new uses for quinoa, these look perfect – and not unhealthy! I might have to give these a try! 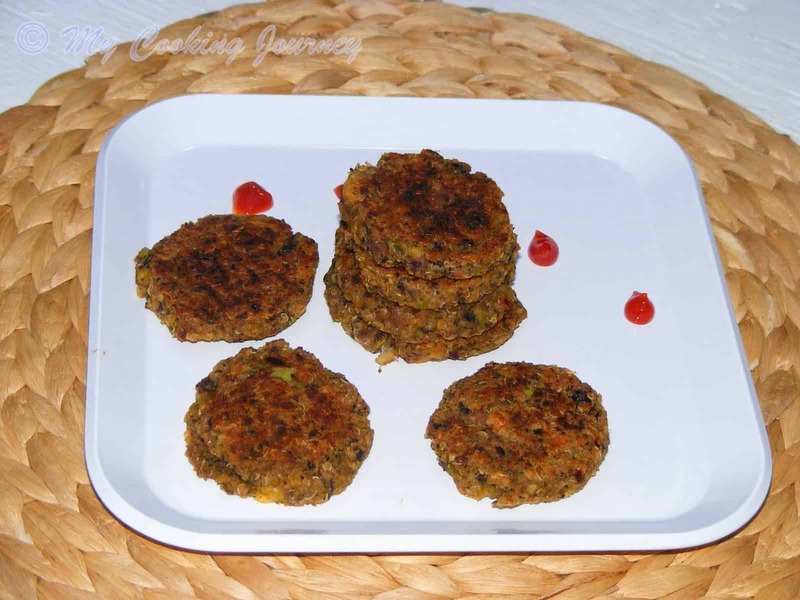 Vegetable cutlet with quinoa is yum, baked make it more healthy Sandhya with that green chutney it tasted great. How yummy do these look! 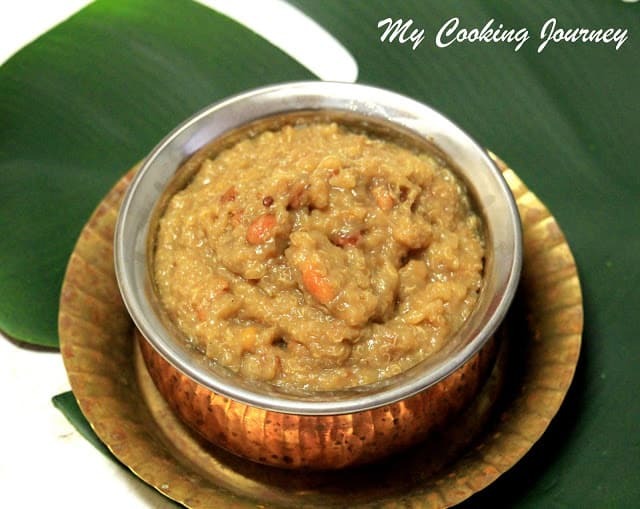 I love the green chutney pairing too! I never would have thought to use quinoa as a patty! Yummy! These sound delicious!! I love that they are baked and not fried, definitely something I will be trying out, especially as quinoa is a favorite in our house. These look so cute n healthy. I love using quinoa in cutlets, make them so hearty and filling. That’s really a fantastic idea to bake this..very nice.. I fell in love with quinoa only recently, and I can’t stop preparing and eating it. 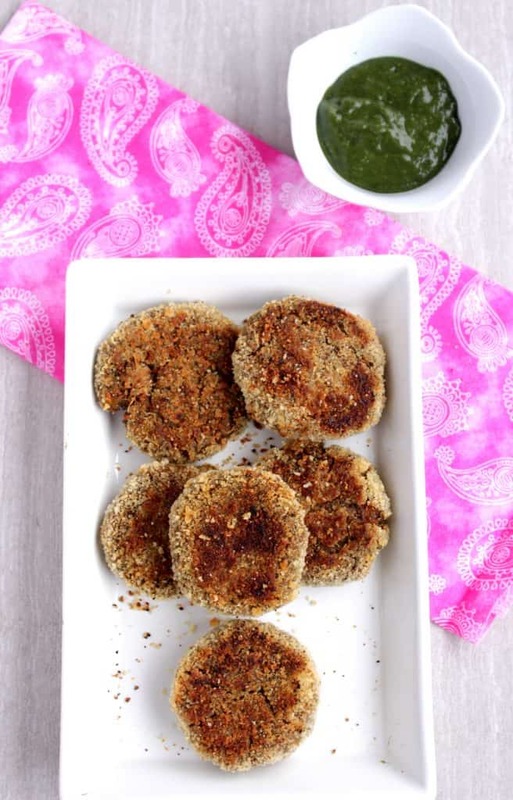 Cutlets look and sound amazing… and these are baked in the oven, so I’m definitely saving this recipe to try. Lovely cutlets and healthy ones too. 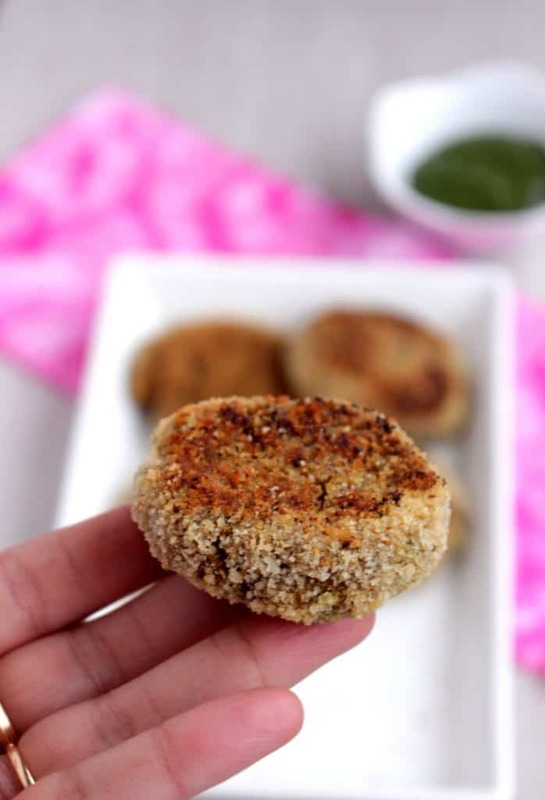 Anything with quinoa goes immediately to my favourite dish, this cutlet rocks Sandhya, loving it and definitely guilt free. this really seems a great n appetizing way to include quinoa in diet.